The sun gives life but it can also be ageing and drying. Michelle Abels, make-up artist to the stars, gives her top tips for staying protected in the sun. First and foremost when preparing of your holiday beauty routine is to take extra care of your skin. An oil free moisturiser is a good way to keep the skin well moisturised in the sun and to minimise shine. It’s hard to find a good oil free moisturiser with an SPF but Murad do one with an SPF of 15 combined in it. How handy is that! 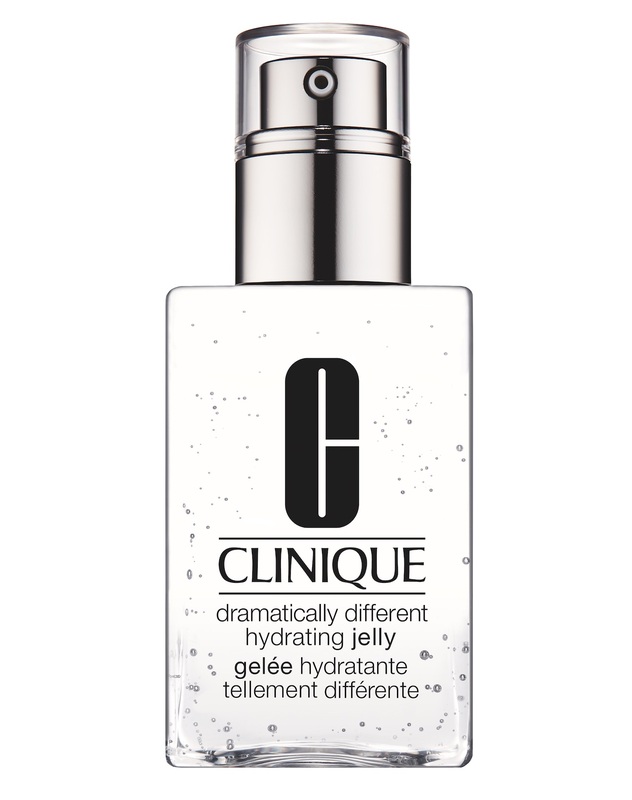 Clinique Dramatically Different Hydrating Jelly (from £18.50) is a favourite of mine. It delivers 24-hour hydration as well as being oil free and non sticky. I also love Bare Mineral skin care and they do a super Oil-Free Replenishing cream. If you are watching your pennies this is a lovely little moisturiser and won’t break the bank, Nivea oil free moisturising cream. The best thing you can do for your skin is use a good sun cream to protect your skin from premature ageing and to keep the moisture in. Layering the SPF is considered a good thing so if you have two or three different products with SPF feel free to layer away. 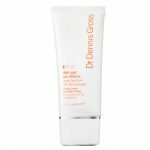 I would recommend these: Alpha-H Daily Moisture facial suncream, Clarins Sun wrinkle Control cream for face High Protection SPF 30 and Dr Dennis Gross Dark Spot Sun Defense Broad Spectrum SPF 50 Sunscreen (£42). If you like to wear a foundation in the sun invest in a good primer as this will help keep your foundation in place in the heat. Murad Plus Radiance SPF (£24) is a must-buy as it is a 3-in-1 with primer, moisturiser and SPF protection. However, several foundations have an SPF protection in them, so there’s no need to travel without this level of protection. You may not want to wear a full face of foundation so just use it as a colour corrector and pop a little to cover where you may have blemishes, broken veins or uneven skin colour. If you feel you just need a little natural cover rather than a full foundation to look more natural and fresh, use a tinted moisturiser with at least an SPF of 15. 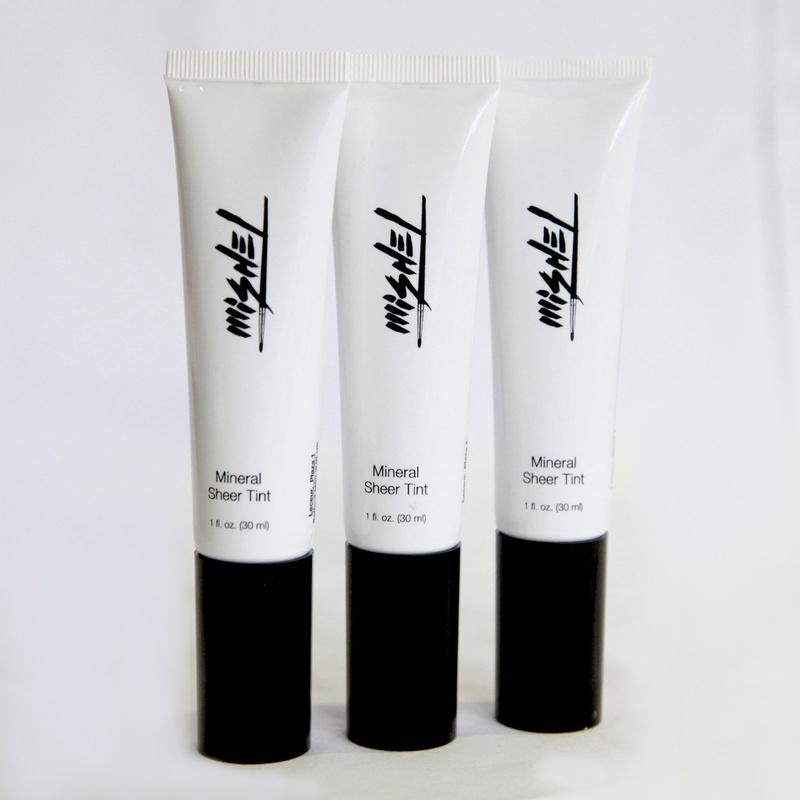 Mishel makeup do a gorgeous tinted moisturiser with an SPF 20 (£24). I am a big eyebrow fan so in preparation for your hols why not treat your self to an eyelash and eyebrow dye. I also had my lashes permed to curl them before I went on holiday recently. Wow! my lashes looked amazing and looked as if I was wearing mascara. If you don’t have time for dyeing, use a little brow balm to colour in the gaps and shape the brows. Then of course use a waterproof mascara for the pool and beach. 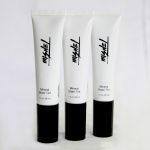 Mac easy-to-use eye brows styler (£17.50) is worth looking at as is Mishel makeup’s brow balm (£16) which is long lasting and come in three colours. Then of course a waterproof mascara for the pool and beach. Lancolm’s Definicils waterproof (£24.50) or Maybelline’s Great Lash Waterproof mascara (£5.99) are both good choices. Whilst you are building up a little tan why not pop on some soft blusher just to give yourself a little extra colour. It’s a great way to put a natural glow on your face. The Perricone blusher (£29) even have an SPF of 30. They give a lovely natural glow. Tip: For those shimmer fans, less is more in the heat otherwise you just end up looking sweaty. To avoid running mascara and losing the eyeliner effect, always choose waterproof eyeliners as well as mascaras on the beach. Products that do work are Stila cosmetics (£16) stay all day waterproof liquid eyeliner and the Kat Von D Tatoo Liner £17). Kiehl’s Butterstick Lip treatment for all weather protection. And to stay safe in the sun Burt’s Bees 100% Natural All Weather SPF15 is worth trying. Natural gloss can also add a touch of seaside glamour. 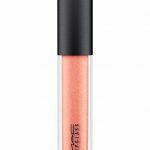 Mac makeup do a fab range of natural looking lip glosses. 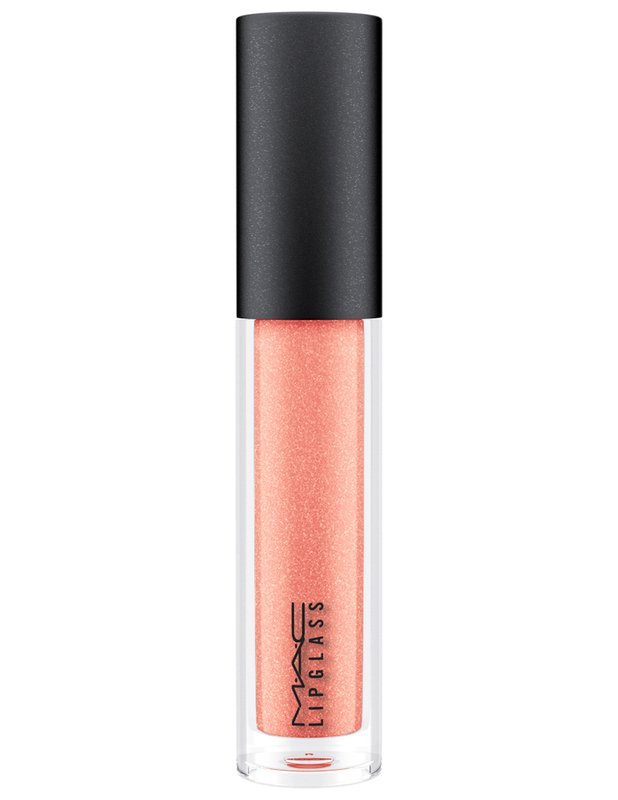 Also check out Mishel makeup’s Skinny Dip lip gloss is a beautiful almost colourless lipgloss ideal for the beach. Of course in the evening you might want to add some eyeshadow, pop a little eye primer on first for a longer lasting look, keep it simple using natural colours. I love the Bare Minerals eyeshadow Primer (£19) which even has an SPF 15. 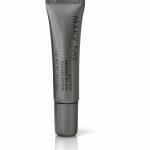 Another good primer is the Mary Kay Eye Primer (£16.50). For a cheap and cheerful range of eye shadows why not try choosing a palette from the Sleek range. They have small palettes with lots of colours ideal for packing and cute colours. For that summer radiant glow add some soft bronzer, highlighting the forehead, cheeks, nose, chin, and shoulder bones finishing off with a lovely summery bronzey/pinkey lip gloss and you are good to go. Guerlain bronzers are always my favourite as they go on so smoothly. I also love Filmstar bronze and glow by Charlotte Tilbury £49). 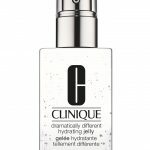 To finish off your beach makeup “non makeup” look, spray the La Roche Posay Anthelios invisible anti-shine mist (£10.50). 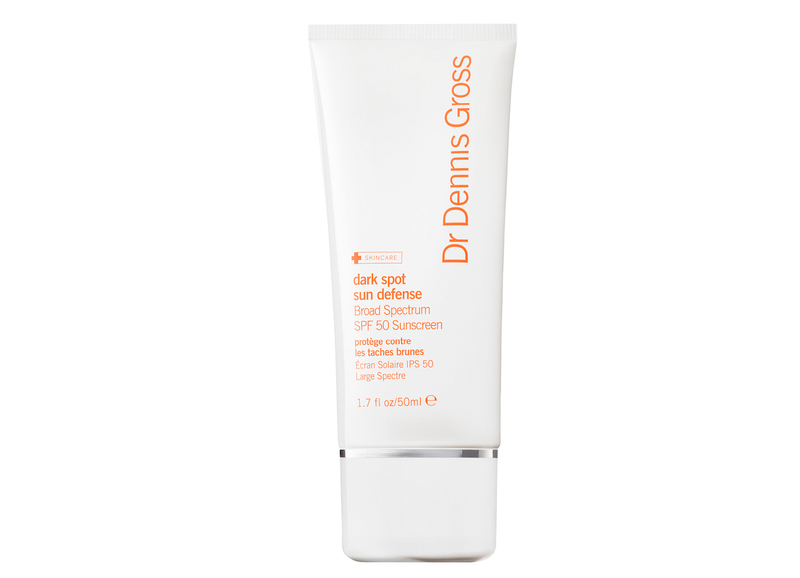 It has an SPF 50 so can be used to top up your sun protection too. 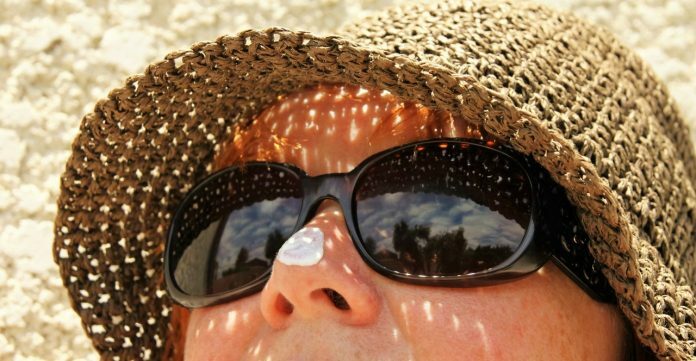 Top Tip: Make sure you keep your SPF topped up throughout the day to avoid burning. Have a super holiday!